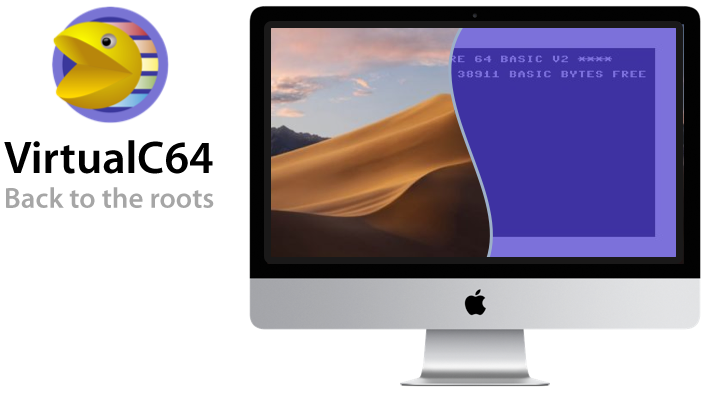 Download free and open source VirtualC64 Commodore 64 emulator by Dirk W. Hoffmann. Drag FlappyBird.prg on VirtualC64 window and click on Flash file into memory and enjoy your addictive game. Remember to click on Port A icon on the toolbar of VirtualC64 to use space bar or arrows on your keyboard.